Each year, more than 795,000 people have a stroke. And according to the Centers for Disease Control and Prevention (CDC), on average, someone in the U.S. has a stroke every 40 seconds. Stroke is a major cause of disability and reduces mobility in more than half of survivors age 65 and over. But new research suggests a certain kind of therapy may be beneficial for those survivors. The study in Sweden monitored the effects of traditional and innovative therapies for 123 stroke survivors. Participants were randomly split into two groups, one that participated in horseback riding and music-and-rhythm therapy and a second group that received standard stroke care. Each participant also met with their therapist twice a week for 12 weeks. 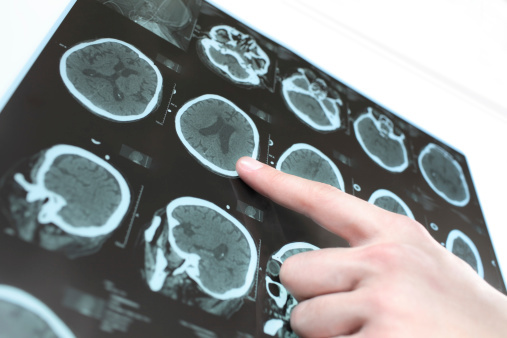 “A stroke occurs when an area of the brain is deprived of oxygen. It may result in paralysis or lack of sensation to one side of the body, inability to swallow, speak or even understand language,” says Dr. Susan Lis, medical director of physical medicine and rehabilitation at Advocate Lutheran General Hospital in Park Ridge, Ill. The study showed that smooth steps of a horse could help people who have suffered from a stroke regain lost mobility and balance years after their stroke. And the complex movement of participants’ hands and feet in music-and-rhythm therapy helps stimulate their body and mind. 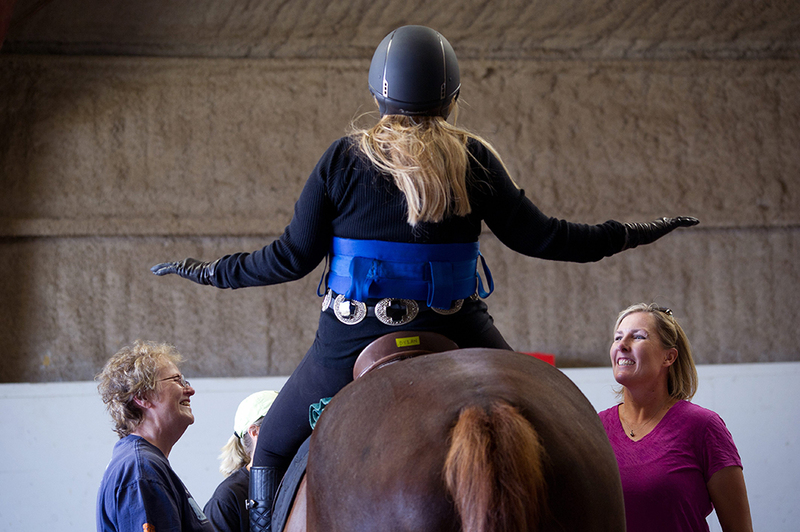 The researchers found the group who participated in horseback riding and music-and-rhythm therapy self-reported greater improvements after six months when it came to regaining their strength and mobility versus those in the other group. In fact, 56 percent of participants in the horseback riding group believed their stroke recovery had progressed, as did 43 percent in the music group. Only 2 percent of patients in the standard care group reported positive progress. There are many different rehabilitation options for stroke victims both traditional or newer. “The goal of rehabilitation early on, as well as many years thereafter, is to normalize function to the best of our ability using the various traditional and new techniques, and at the same time, to never lose sight of each person’s dreams and goals,” says Dr. Lis. World Stroke Day is October 29. Do you know your risk? Take the assessment today.